Dr. Grewe received a B.A. in Psychology from Winona State University in 1988 and an M.A. in School Psychology from Ball State University in 1989. He received a Ph.D. in School Psychology, with specialization in Neuropsychology and Counseling Psychology, from Ball State University in 1993. He completed a Predoctoral Internship in Pediatric Psychology at the duPont Children’s Hospital and then a two-year Postdoctoral Fellowship in Pediatric Neuropsychology at Children’s Hospital and The Ohio State University, during which time he became licensed as a Psychologist in Ohio. He was then a Pediatric Neuropsychologist and Director of the A.P.A. approved Predoctoral Internship at Children’s Hospital until moving to the Tri-Cities in October 1998. Joan received her B.A. 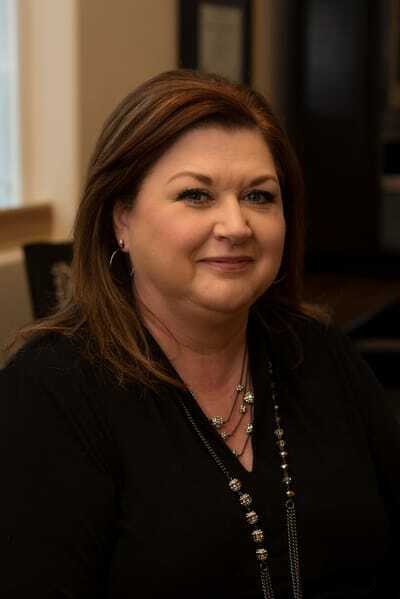 in Psychology from Eastern Washington University in 1991, and began her career promoting independent living for individuals with disabilities. After taking time off to raise her family, Joan earned her M.Ed. in Counseling Psychology from Washington State University in 2009. Her post-graduate experience has included individual counseling for transitioning college students and adolescents, behavior management training for families and children, and counseling and social skills building for young adults with ASD. Joan recently completed work as a therapist for Seattle Children’s Hospital, where she provided behavior management training for families involved in the Children’s ADHD Telemental Treatment Study (CATTS). Joan is also a co-developer and co-facilitator of a Career Readiness Class for adults with High Functioning Autism at The Responding to Autism Center in Kennewick. Brooke received both her B.S. in Psychology (2010), and M.S. in Clinical Psychology (2013) from Eastern Washington University. 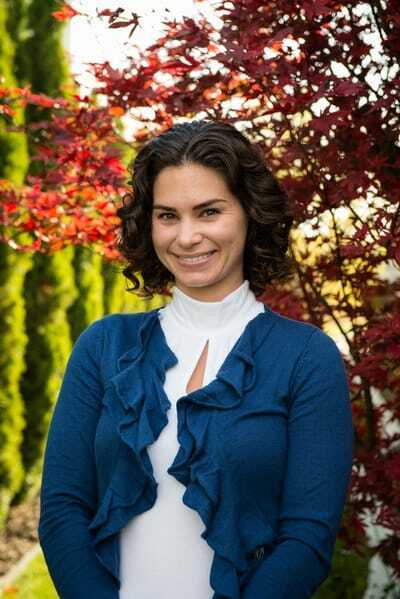 She completed her internship at Partners with Families and Children in Spokane where she provided individual, family, and group therapy for children and adults who experienced abuse, neglect, and other forms of trauma. Her post graduate experience includes work with children and families, as well as specialized training in Applied Behavior Analysis (ABA) therapy. She recently completed her work at The Child Enrichment Center where she facilitated social skills training groups and provided intensive behavioral intervention to young children with Autism Spectrum Disorder. Dr. Whitehead received his B.S. in Marriage, Family, and Human Development from Brigham Young University in 2007, his M.S. in Marriage and Family Therapy from Brigham Young University in 2009, and his Ph.D. in Human Development and Family Studies from Michigan State University in 2016. The combination of studying child development and training in Marriage and Family Therapy help give Dr. Whitehead a unique view of the family, and how problems develop and are treated. He primarily works with the whole family to find solutions to problems that are manifesting in one or more of the family members. In addition to helping families resolve their concerns, Michael enjoys teaching classes on topics ranging from: couple communication, emotion coaching, child-directed play, parent empowerment, and strengthening marriages. Andrea received her B.S. in Psychology from University of Washington in 2007 and her M.S. in Marriage and Family Therapy from Northwestern University in 2013. She completed her internship at the Bette D. Harris Family and Child Clinic at The Family Institute in Evanston, Illinois where she provided therapy services from an integrative and relationship-based perspective to individuals, couples and families. Prior to her internship, Andrea’s work experience also includes providing in-home early intervention (Early Start Denver Model) to toddlers and pre-school aged children living in the greater Seattle area diagnosed with Autism Spectrum Disorder.